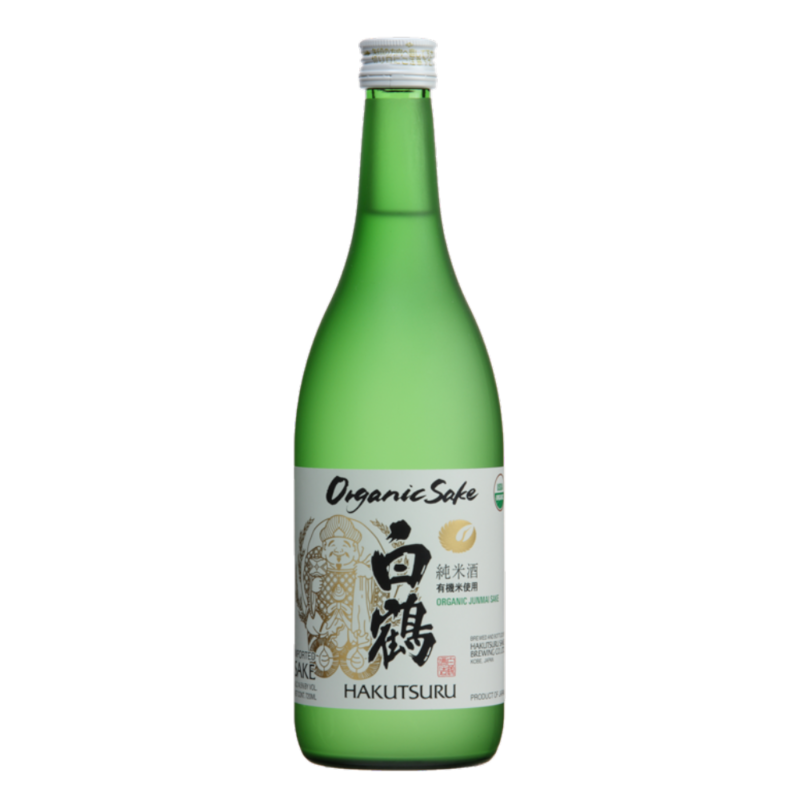 “Excellent Junmai” is brewed in Japan using a 250 year old traditional technique which creates a mellow flavor and rich mouthfeel. 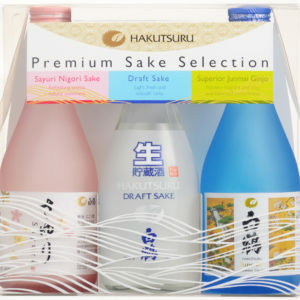 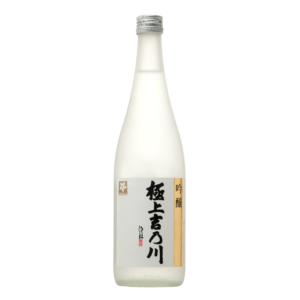 One of the best values in saké. 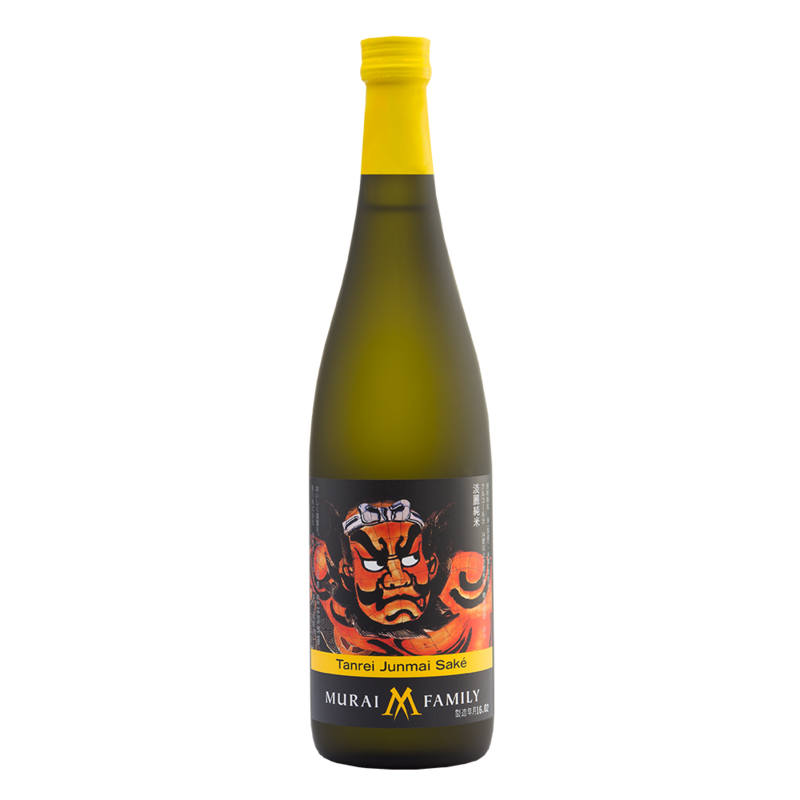 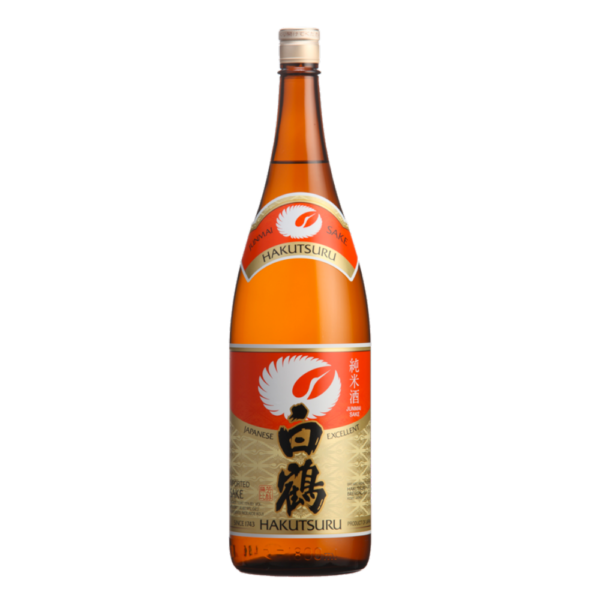 This junmai is very versatile with food pairings and can be served chilled or warmed.